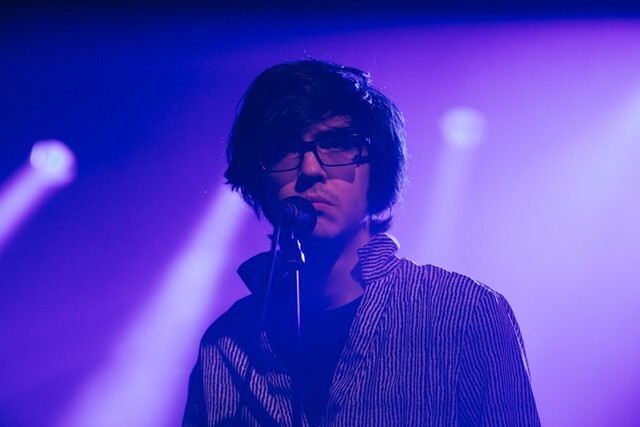 Back in February, Car Seat Headrest were the meat in a Matador Records sandwich at Madison Square Garden. 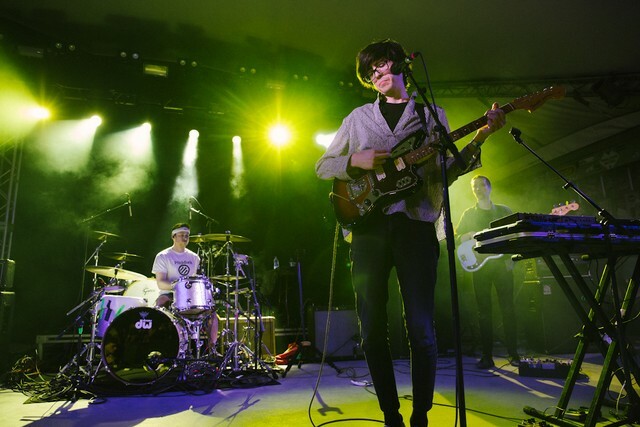 Performing after buzzy upstart Snail Mail and before gloomy veterans Interpol, Will Toledo led a seven-piece band through a triumphant set that reportedly blew away many in attendance. I wasn’t there, but my retroactive FOMO grew with each new rhapsodic tweet about the performance. So when I saw they were playing a one-off SXSW gig, I made it a point to see this new-and-improved CSH. The show went down at Stubb’s last night as part of the Ticketmaster Music showcase. (Yes, the existence of a Ticketmaster Music showcase may confirm certain perceptions about SXSW, but it also yielded an impressive bill also featuring Lizzo, King Princess, Cherry Glazerr, and Durand Jones.) As it turned out, the seven-man version of Car Seat did not show up. Naked Giants, the trio Toledo recruited to flesh out his own band’s lineup, were finishing up a tour in California last night. “We said we’d just come out and do it the old-fashioned way,” Toledo told us. That was only partially true. I hadn’t seen Car Seat Headrest live for a few years, since they were making the festival rounds in support of 2016’s Teens Of Denial. Back then their live show didn’t live up to the glory of the album they were promoting, one of the most thrilling and ambitious rock records in recent years. At Primavera in Barcelona and Pitchfork in Chicago, they struck me as out of their depth, struggling to give these poppy guitar epics the powerhouse presentation they deserved. The disconnect between my enjoyment of Toledo’s records and his live shows was severe enough that I didn’t bother trying to see last year’s tour surrounding the re-recorded Twin Fantasy. 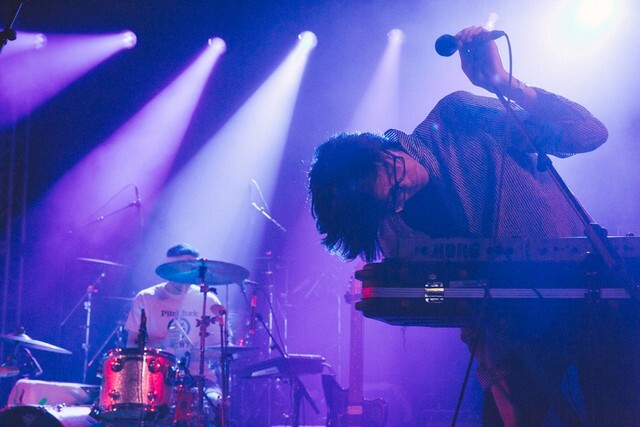 So of course I found the reports out of MSG tantalizing: Had Car Seat Headrest leveled up? Reader, they have. It didn’t matter that Toledo brought the old four-piece configuration of Car Seat Headrest instead of the new seven-piece band. They played like arena-rock heroes anyway. The show began with “Can’t Cool Me Down,” the new synth-powered eight-minute adventure CSH have been playing live this year. Bobbing his bead behind a keyboard, Toledo howled in his shaggy Will Sheff baritone about “crawling like an animal to you.” It was like a Car Seat Headrest song that drew as much from ’70s classic rock and prog as ’90s indie and alternative, and it made me very excited to hear what other new songs this band has been working on. After the first song, Toledo solicited input from the sound guy and the audience about which of two guitar tones he should use. He made the right choice. 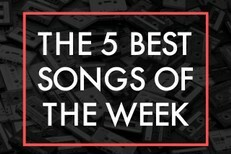 Twin Fantasy’s “Cute Thing” followed, sounding humongous. At its peaks, so did Teens Of Denial’s “Drugs With Friends.” A “Powderfinger” cover sung by guitarist Ethan Ives was less inspiring, but Toledo saved it with a fiery guitar solo marked by lots of vibrato and squealing string-bends. The Strokes-y, new-wave-y “Bodys” was an umptempo rush, and “Drunk Drivers/Killer Whales” affirmed its status as a shout-along anthem. The extended version of “Stop Smoking (We Love You)” that closed out the set left me wanting more in a good way. Over the course of this decade, first via a slew of self-released Bandcamp albums and then on Matador, Toledo has established Car Seat Headrest as one of the definitive acts in modern indie rock, crafting dynamic and expansive songs while remaining rooted in a meat-and-potatoes guitar sound. His discography is massive and accomplished, and now he has a live show to match. Just imagine how incredible his next decade could be.